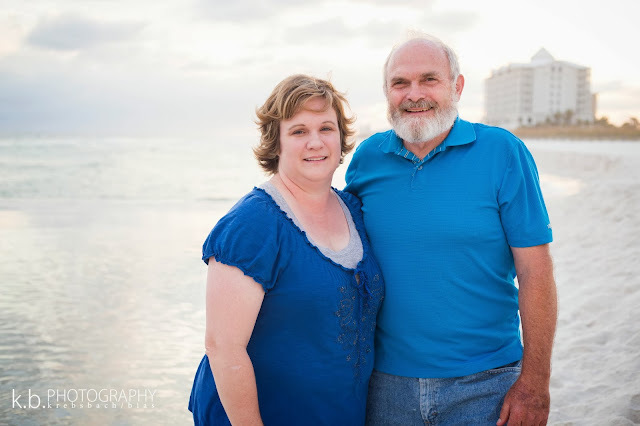 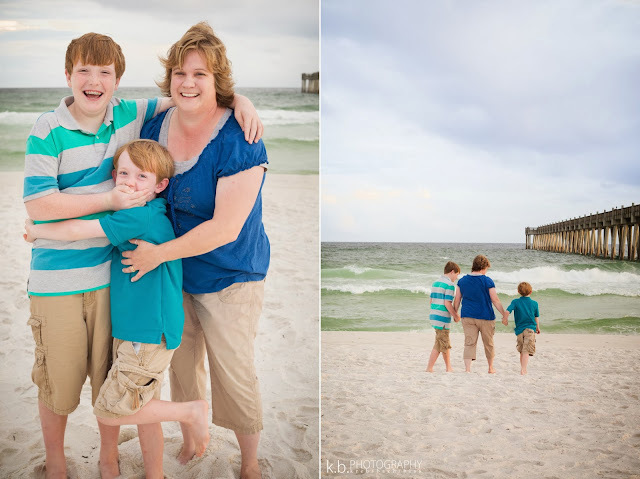 They were staying in Santa Rosa, so we met somewhat in the middle at Pensacola Beach. 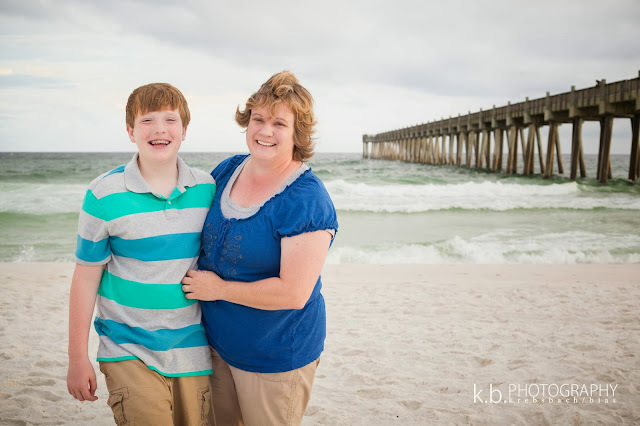 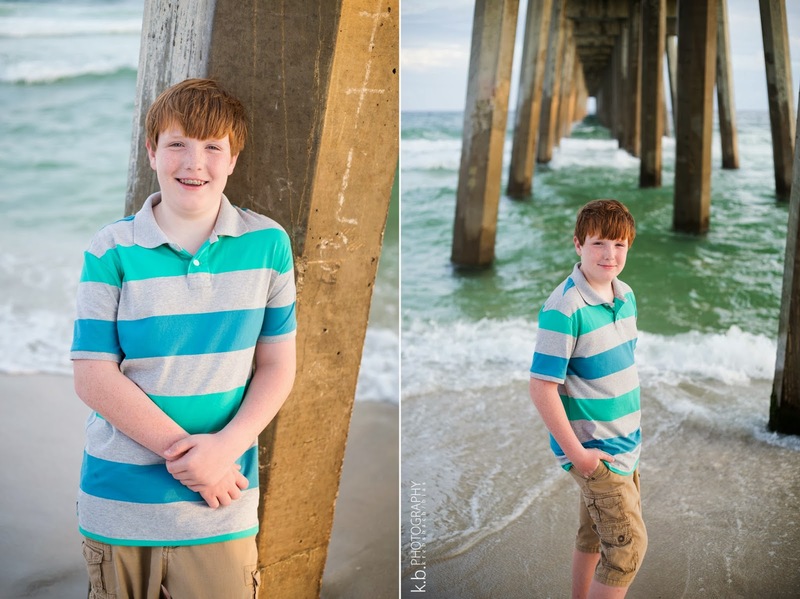 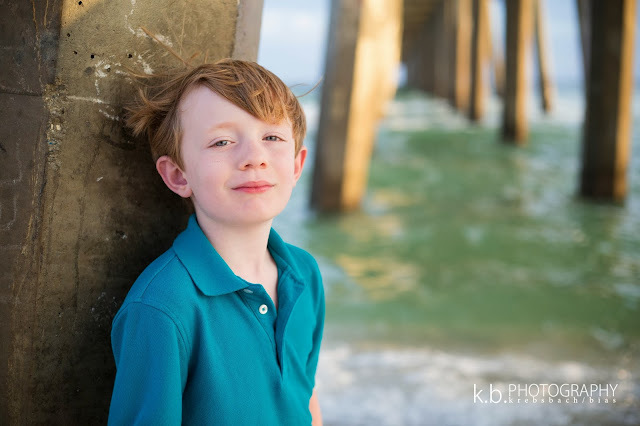 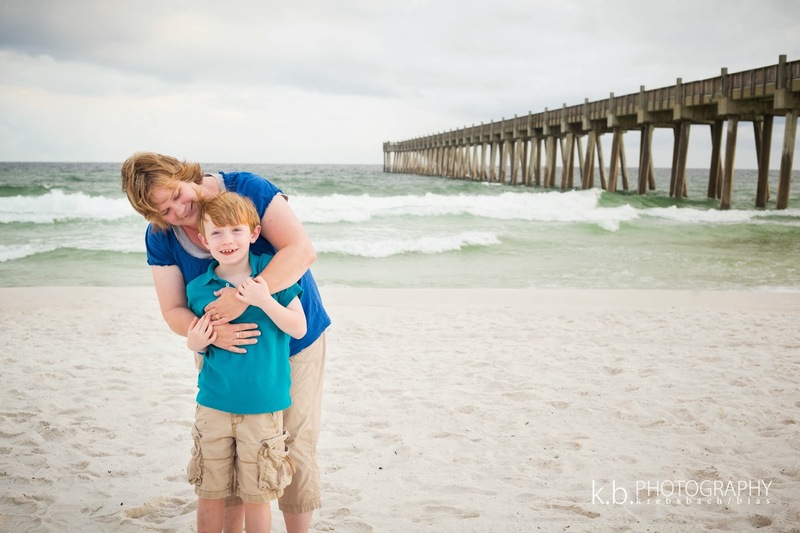 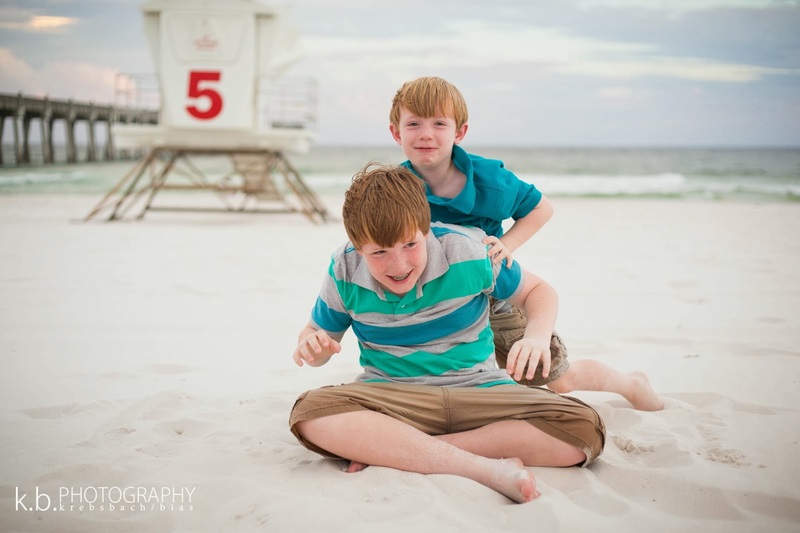 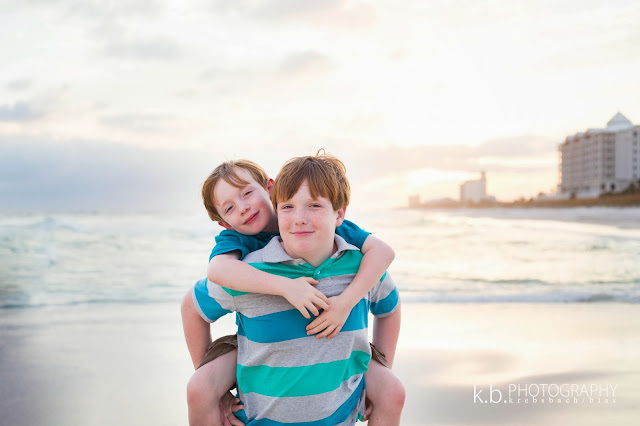 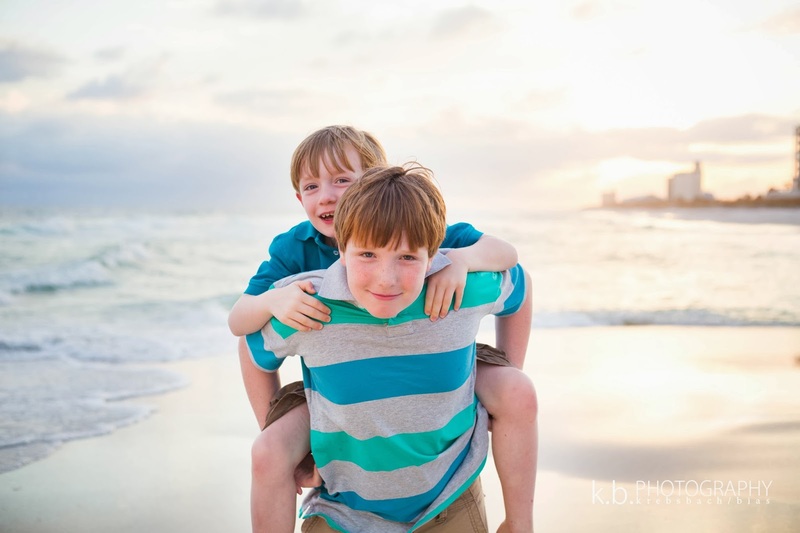 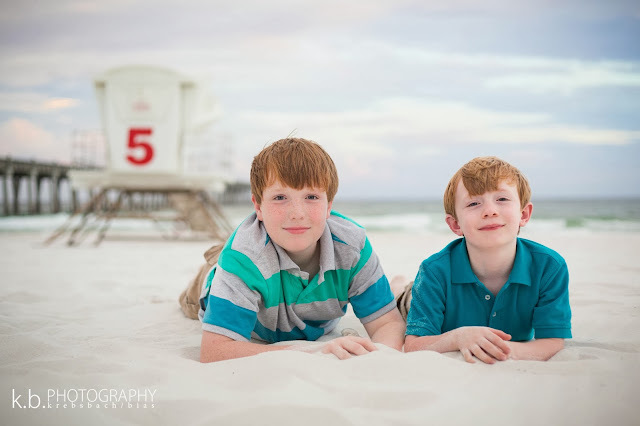 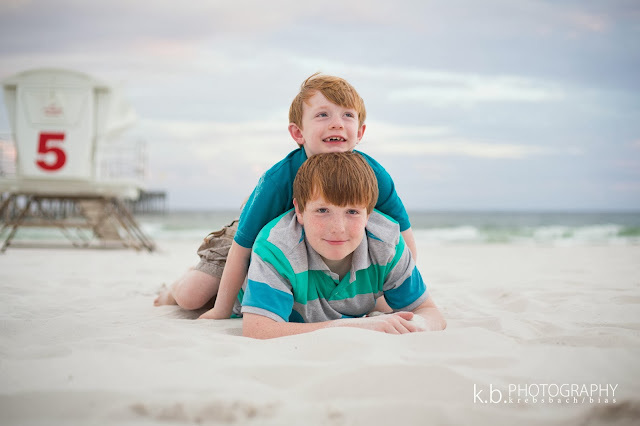 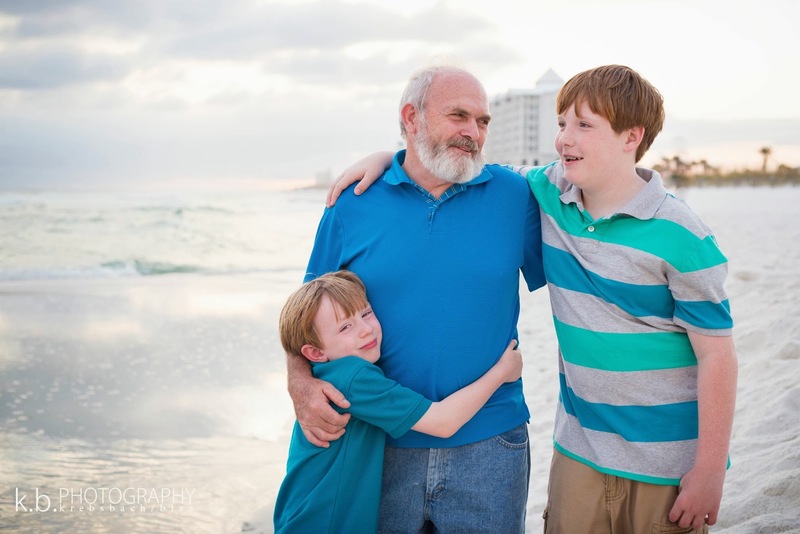 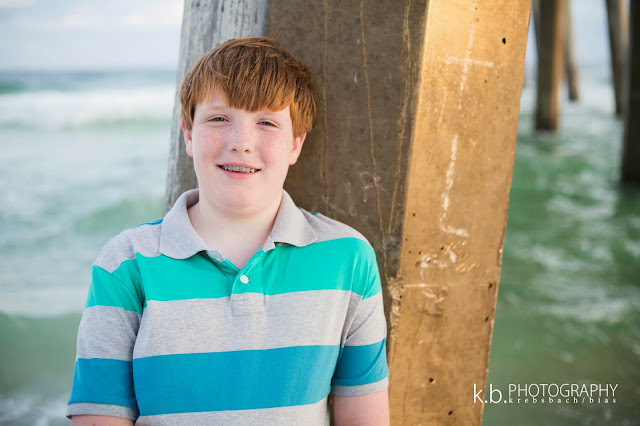 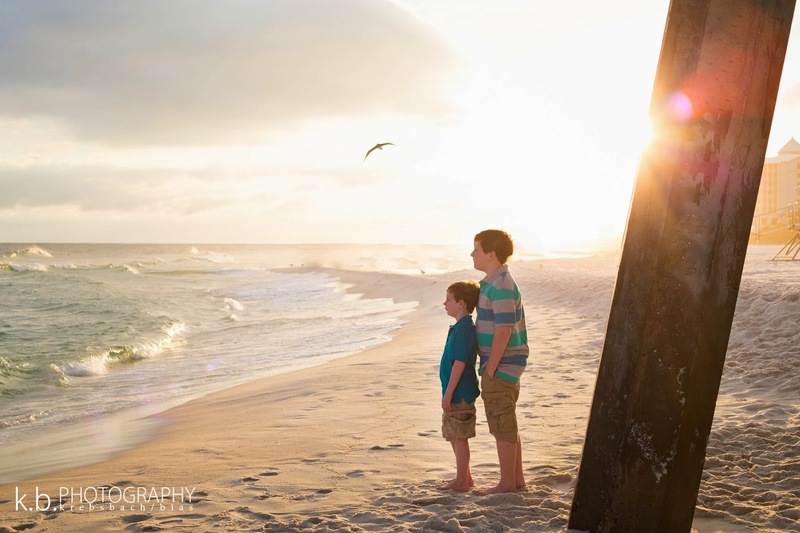 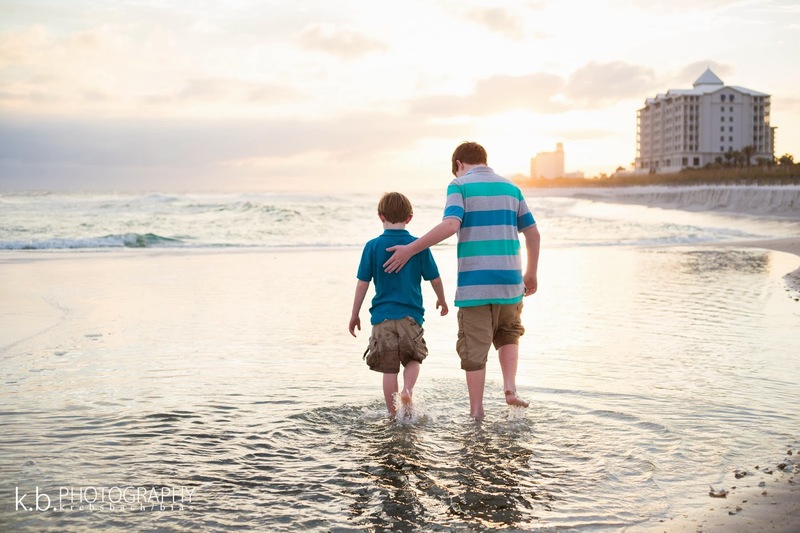 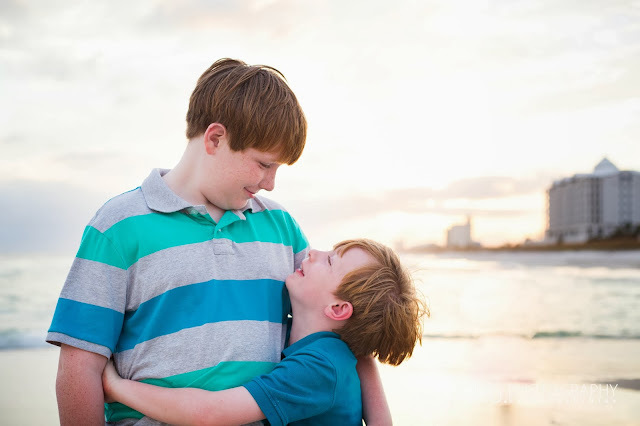 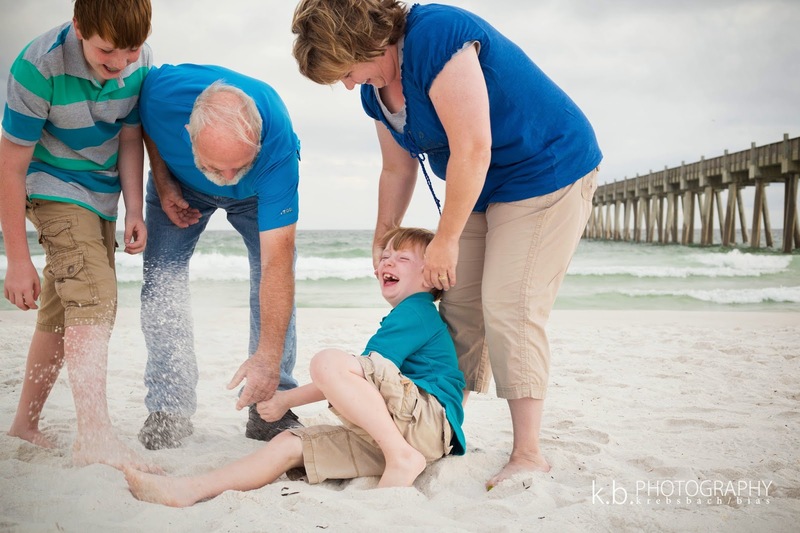 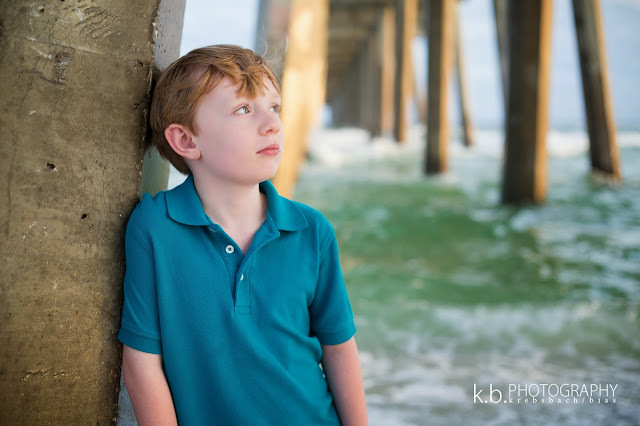 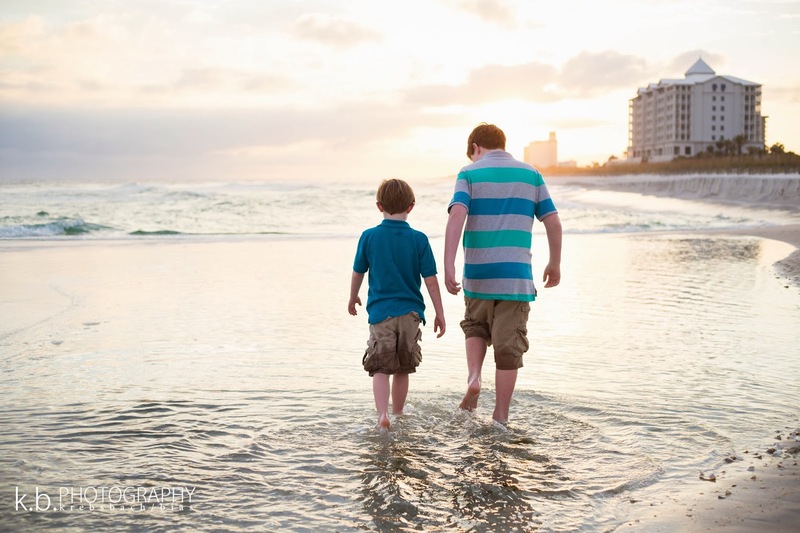 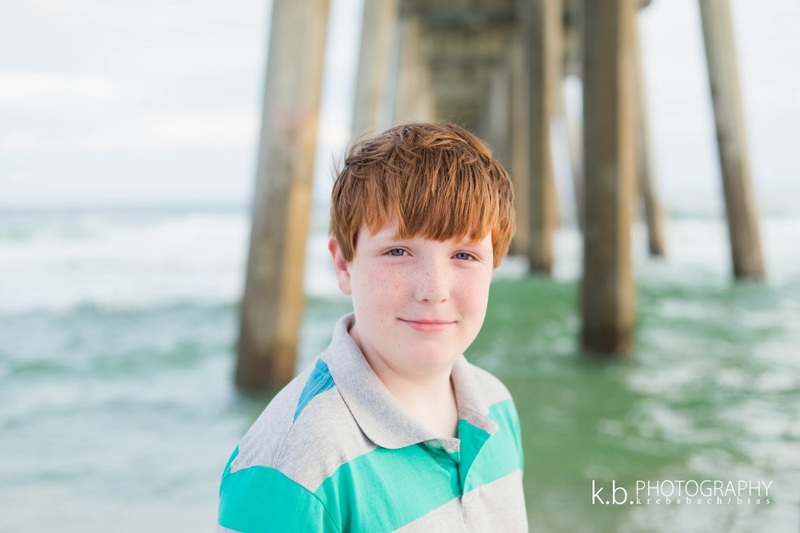 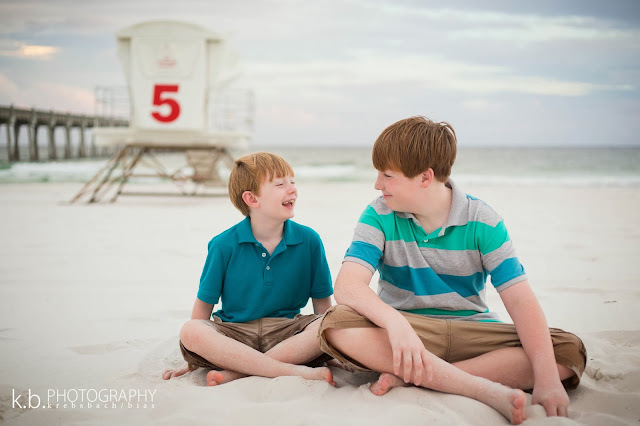 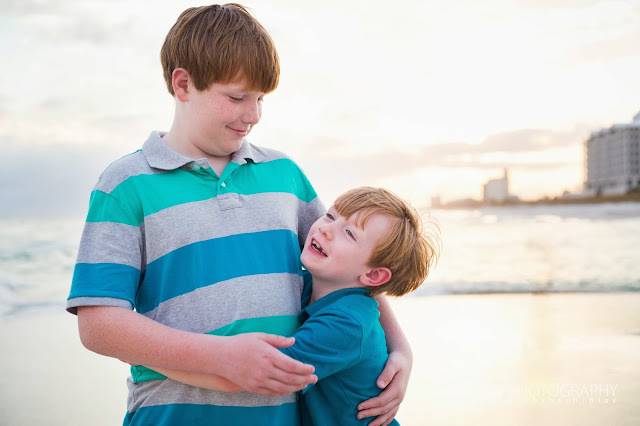 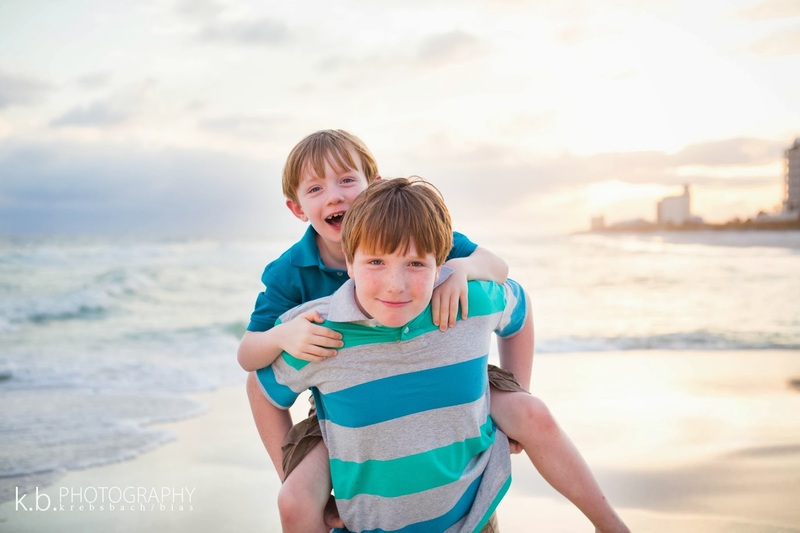 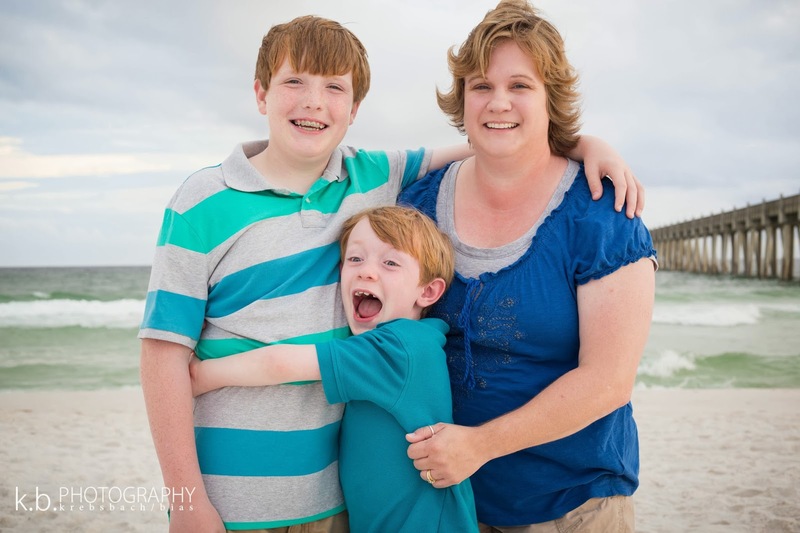 Pensacola Beach sure was fun to shoot at and it didn't hurt that these crazy boys were up for anything! 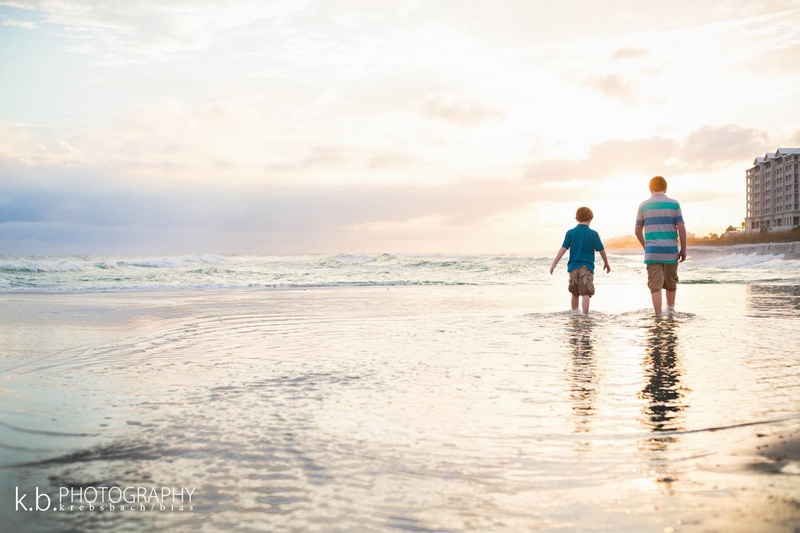 It had rained all day, but somehow our shoot managed to happen during the one hour it stopped raining - lucky, lucky us. 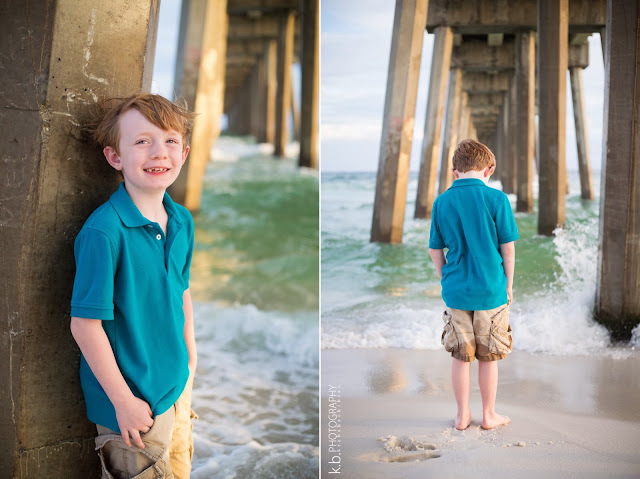 The previous stormy weather also provided us with beautiful, soft light during our session. 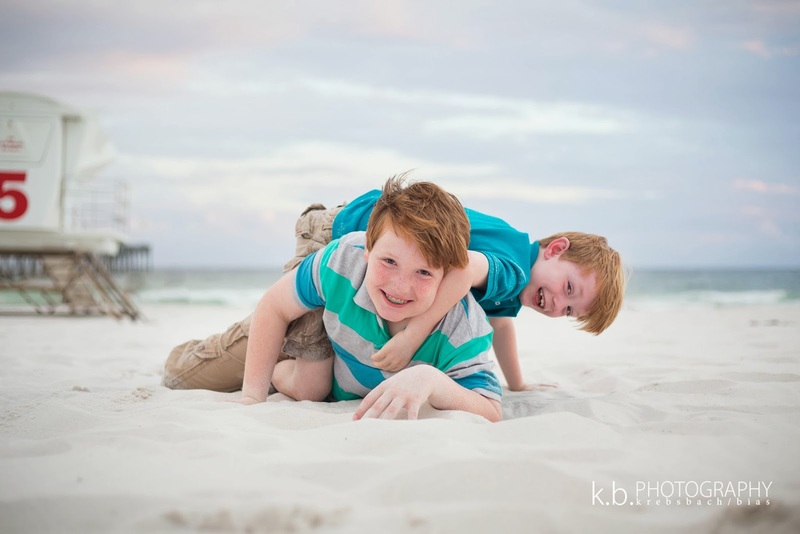 As we were walking to our vehicles, Simon (big brother), asked me if I thought I got the shot of him laying on his little brother. 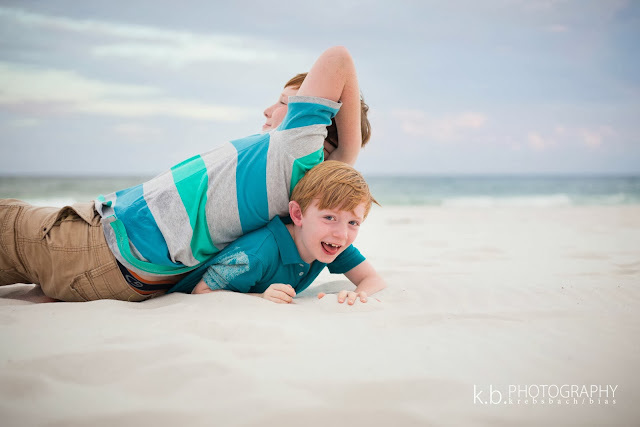 He said he knew that was going to be his favorite. 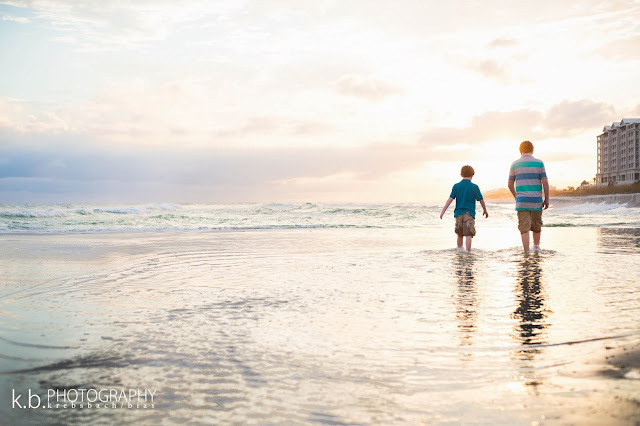 This was another one of those sessions where I left on cloud nine. 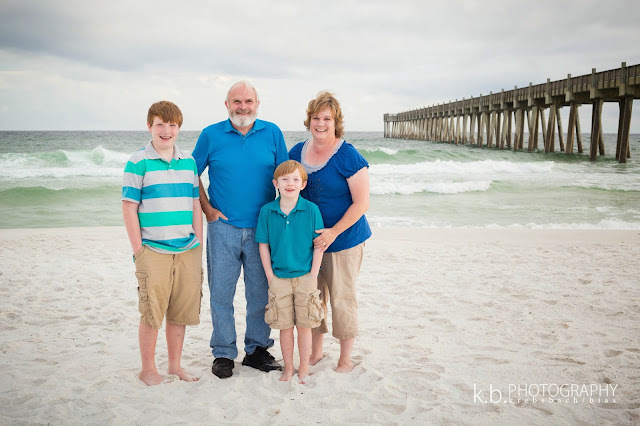 Thanks y'all for asking us to photograph your family...we hope to see you again soon!